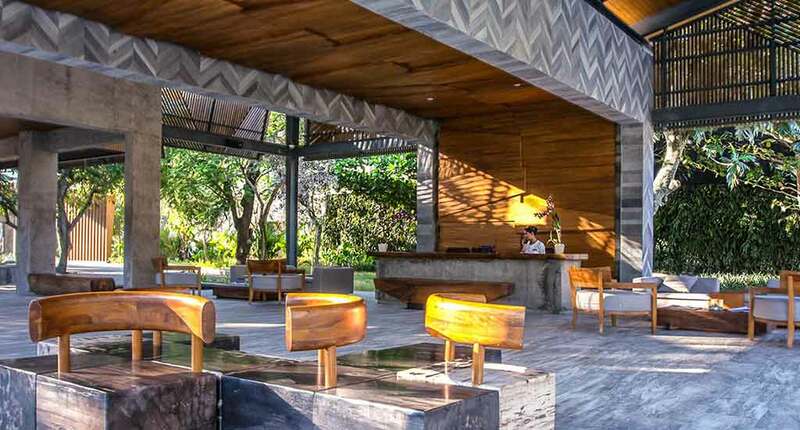 The Katamaran Resort is located on the beachfront of the Mangsit Beach in Lombok, Indonesia. The resort aims to “take guests on an unforgettable journey to rejuvenate with the balance of body and soul”. 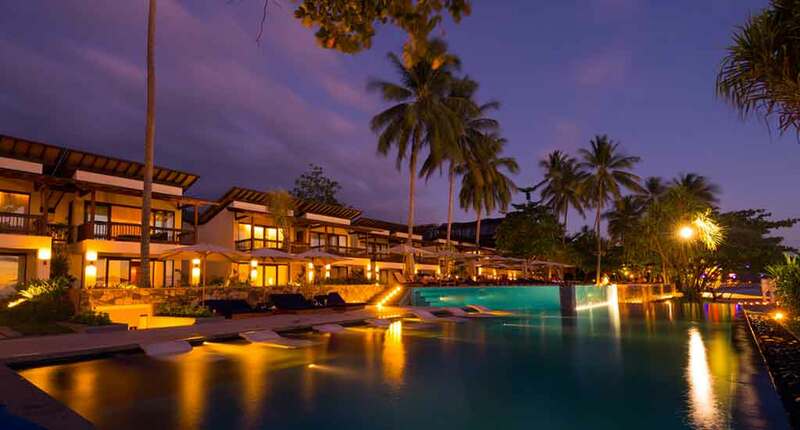 The luxurious resort combines exceptional the beauty of nature with tropical comfort and tranquility. Being located in a place far away from reality, any tourist feels inspired by the surroundings. Once you arrive there, save some time to explore the National Park Krandangan. 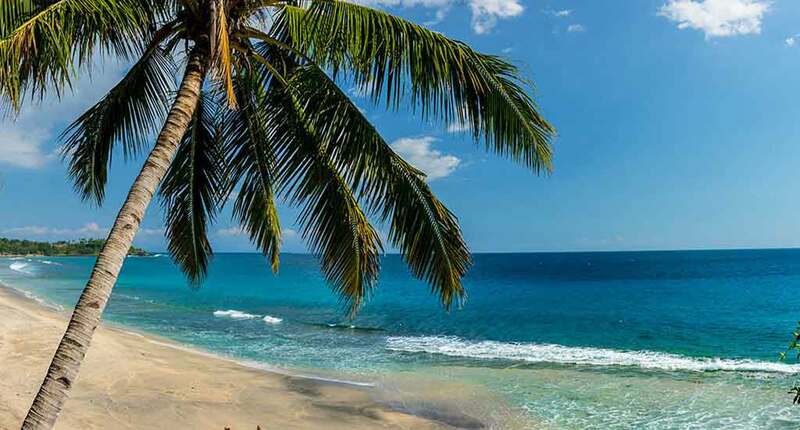 It’s located just 15 minutes away (using a car) from the resort. The park conserves rare species of fauna and flora. If you are lucky enough, you will have the chance to meet Ayamhutan / Partridge, Cerucukan, Koakiau and other protected birds. 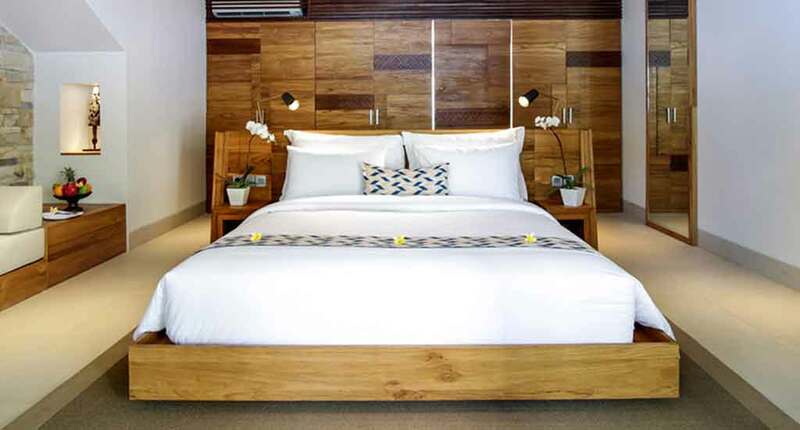 In terms of accommodation, the Katamaran Resort provides four types of rooms and suite. There are 32 Ocean View Suites, which let you admire the majestic island’s scenarios, including Lombok Straits and Mt. Agung. 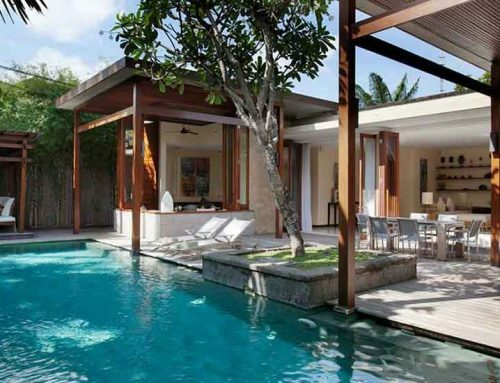 In order to enjoy a tropical stay, surrounded by luxurious gardens, I recommend you to opt for Tropical Pool Villas. For a royal and spacious accommodation, you can opt for one of Premier Suites. The rooms provide a private balcony from which you have the chance to admire the most beautiful sunset and sunrise in the surroundings. When the sun gets down, don’t forget to follow the Bali direction in order to capture the Mount Agung’s landscape. The largest type of room is Premier Club. Imagine a 76 sqm2 bedroom dedicated only for you and your partner. The rooms have a modern design, a private balcony and offers an imposing exit to the outside paradise. In terms of alimentation, the resort has designed two restaurants. The Kliff Restaurant will let you feel the fresh breeze from the ocean. The dishes are based especially on meat and grilled seafood. 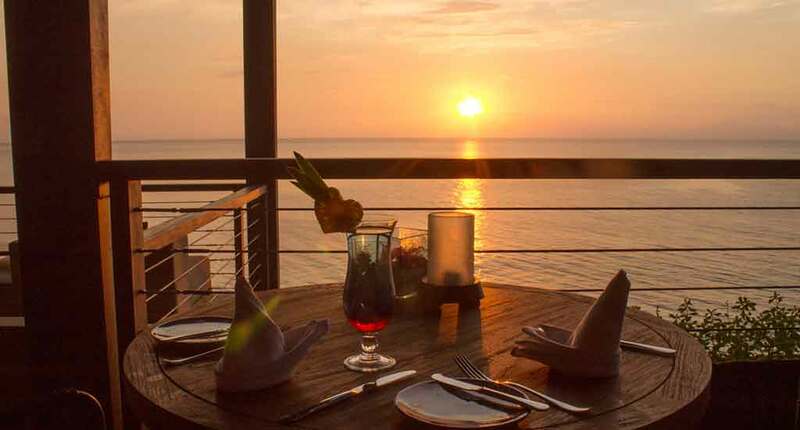 Being set on an open terrace, the restaurant offers a unique view over the ocean and Mount Agung, Bali. During the day, we recommend you to taste the delicious pizza, gourmet sandwiches and healthy salads. While during the night, when the terrace is embellished by the romantic candles, you should totally experience to mix the ocean sound with a good wine. For all day dining, there is The Sail Café & Bistro. It has a beachfront setting, which serves international and local dishes for breakfast, lunch and romantic dinners. In terms of recreation, don’t miss to escape at the Soul Bliss Spa. Special treatments based on local techniques, private massage rooms and a full package of luxurious body and beauty rituals are ready to transform your experience into a memorable one. 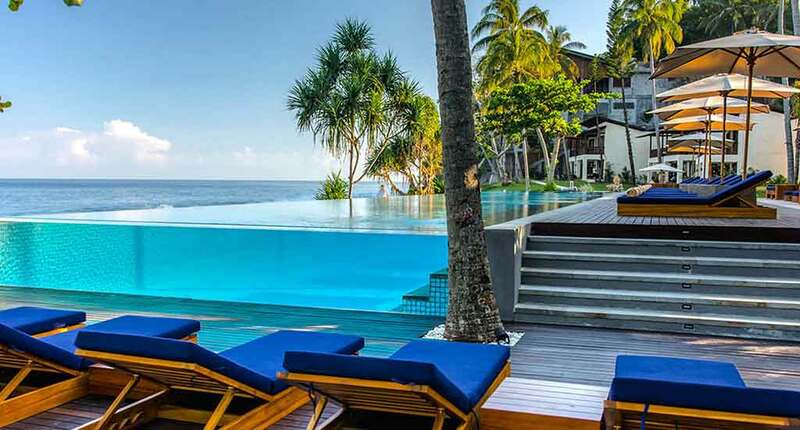 The Katamaran Resort benefits entirely from its geographical location. The ocean, the tropical gardens, the breeze, the tranquility around it – all of them transform this place into a paradise out of the ordinary. Address: Jalan Raya Senggigi, Senggigi, Batu Layar, Senggigi, Batu Layar, Kabupaten Lombok Barat, Nusa Tenggara Bar. 83355, Indonesia.